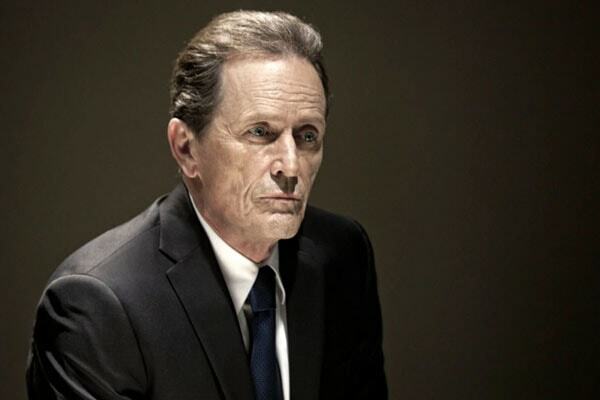 Stephen McHattie was born in 1947, 3rd February in Antigonish, Nova Scotia, Canada. He is a Canadian actor and director well known for his role in movie James Dean. Canadian Actor Stephen McHattie’s net worth is $6 million. He is married to gorgeous lady Lisa Houle and has three children. He considers his idol as late Eli Wallach who is also his acting mentor. He has earned all the fortune from his career as a professional actor and director. McHattie began his acting career at a very young age fo 16. He began his career on stage through Broadway Production The American Dream.